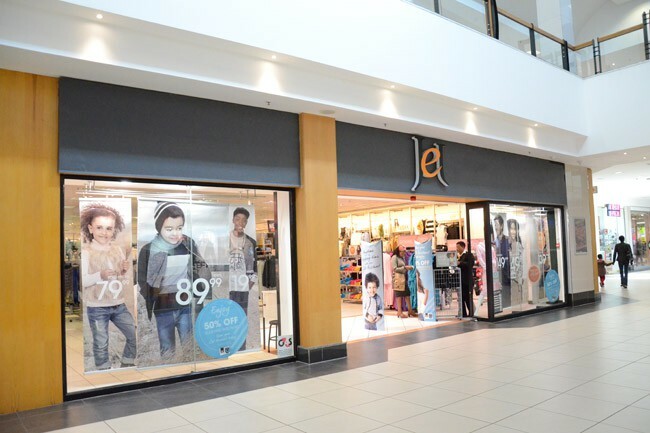 Jet is a discount clothing and footwear retailer, catering to the needs of families in Southern Africa. 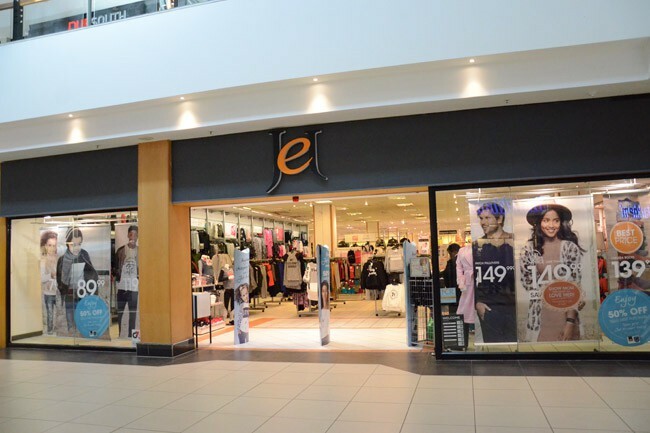 It is a company that was created to serve a huge and important market: the people of Africa who want a choice of good quality, affordable fashion. 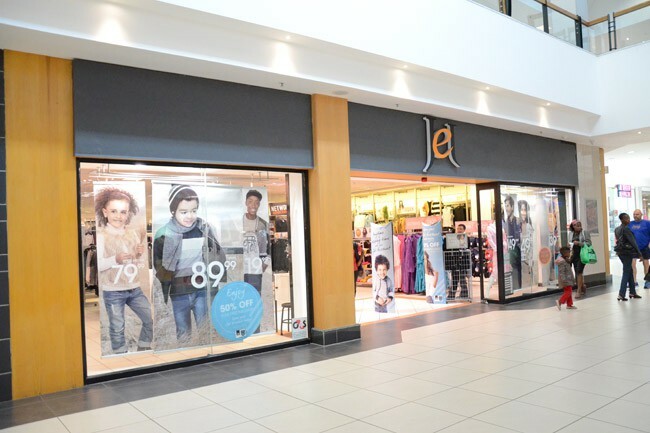 Today, Jet has more than 220 stores in South Africa, Botswana, Namibia, Lesotho and Swaziland, all of which stock a range of quality labels for the entire family.